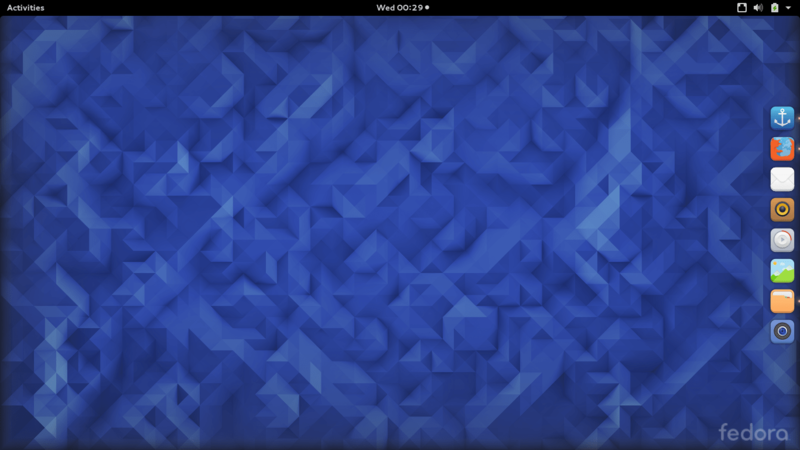 Plank is a nice Dock you can put on your Linux desktop. This dock contains shortcut to your installed applications, so you can access them easily. The most recent stable version of Plank 0.9.1 is available through Fedora repository. So installing Plank on Fedora 23 should be easy as 1,2,3. After installed, Plank is easy to configure. 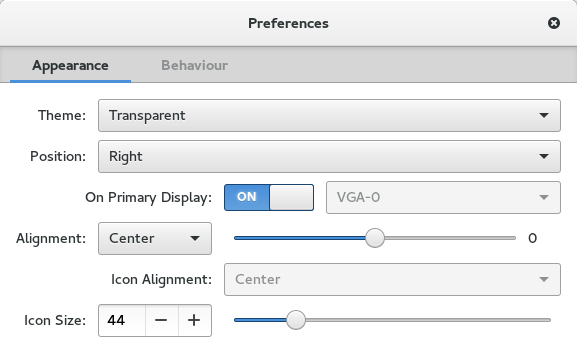 You can set many things from the Preferences. can you idiot tell us how to *run* the plank??????? how did you get that preferences dialog? Hi mr Smart, to open Plank, simply open your Applications menu from your desktop and find Plank. Click it to run.